Dealing with slow WiFi in your warehouse? You're not alone! Find out more about some common causes of poor WiFi performance in the manufacturing and distribution industry and how SecurEdge can help. Hey there SecurEdge fans, and welcome to another edition of Whiteboard Wednesdays. 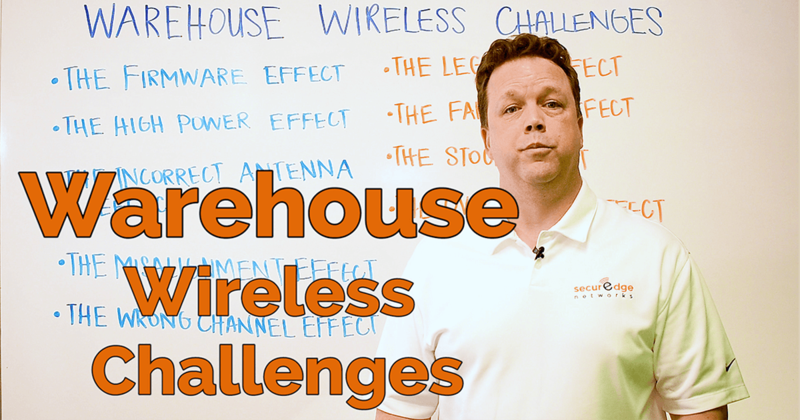 This week we’re talking about wireless challenges in the warehouse environment. 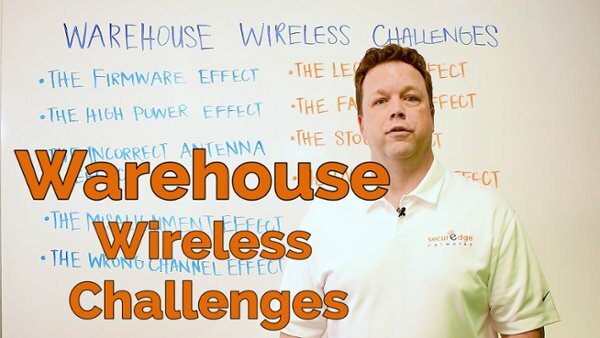 Wireless challenges inside of warehouses are plenty. Today I would like to touch on 9 of them we see on a regular basis and why they are important. The first issue we see is the firmware effect. 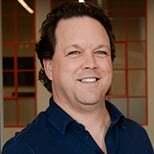 Outdated firmware on devices and access points can affect wireless performance due to incompatibilities in the protocols and other technologies important to the wireless communication between clients and access points . Two of the same devices but on different firmware versions can have drastically different performance on the warehouse wireless network. Next we have the high power effect. Full power on access points is as bad as having no power at all. Power should be set on access points to be symmetrical with the send/receive capability of the client devices. They must be able to not only hear each other but send to each other as well. Mismatched power levels are at fault all too often. We also have the incorrect antenna effect. An incorrect antenna type is another issue we run into. If the antenna is not delivering the signal optimally to the devices the network is going to fail. Next we have the misalignment effect. Even if the right antenna is chosen it is necessary to understand its radiation pattern and align it to deliver signal to the clients optimally. Then we have the wrong channel effect. Wi-fi has specifically assigned channels for operations. These channels must not overlap within specific tolerances. If your AP’s are all on the same channel you are going to have wireless network issues. Next we have the legacy effect. Older legacy wireless devices used lower data rates. Using those older devices on newer generation wireless networks will cause performance degradation. Upgrade your pre-2006 devices to something newer and faster and remove those old data rates from your configuration. Another issue that we run into is the faraday effect. The cages around forklifts, tow motors and other warehouse vehicles can degrade the wireless performance for the wireless devices mounted inside those vehicle. And then we have the stock effect. The stock materials on warehouse shelves has a major impact on warehouse wireless performance. Metal bins full of metal parts on metal shelves is going to perform differently than bolts of fabric on wooden shelving. And finally we have the over-under effect. Having too many or conversely too few access points are also impactful on the performance of your warehouse wireless network. All right everyone, I look forward to your comments as well as answering any questions you might have. If you would like to read the blog version of this video it’s in the comments below. Thanks for watching and I look forward to our next edition of Whiteboard Wednesday. Take care. Are you looking for a wireless network solution for your warehouse? We've got you covered. Schedule a meeting to speak with one of our wireless experts and learn more about how SecurEdge WiFi as a Service can solve your WiFi problems.